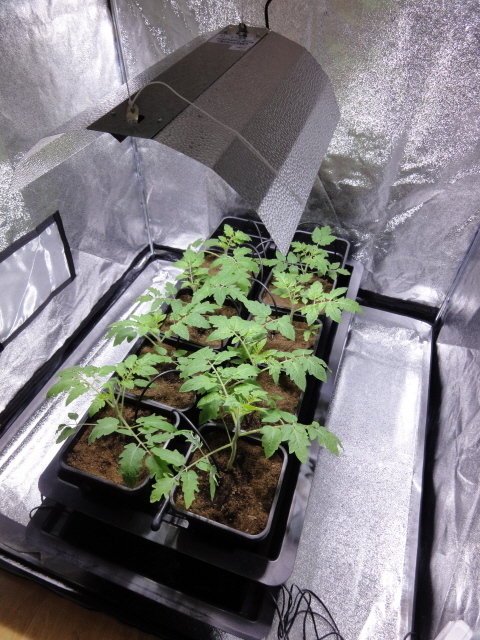 A long time favourite growing system of SomHydro's..The Nutriculture Grow Systems 4, 8 & 10 pot Wilma Dripper system. 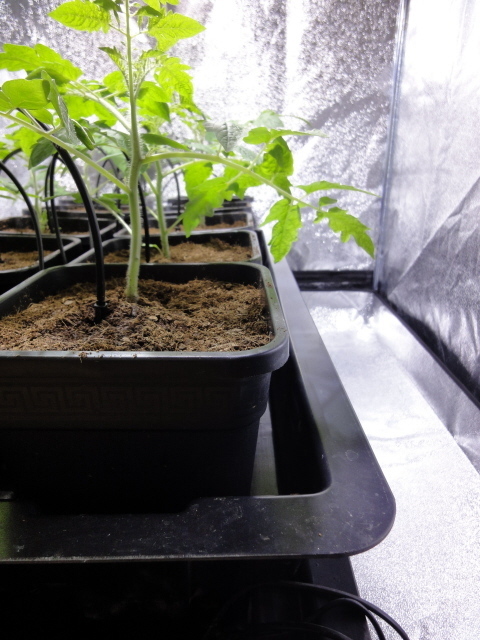 A simple plug and play recirculating (nutrient/water tank below pot-tray with run off feed returning back to tank below) drip-fed growing system that requires little maintenance to obtain maximum results! 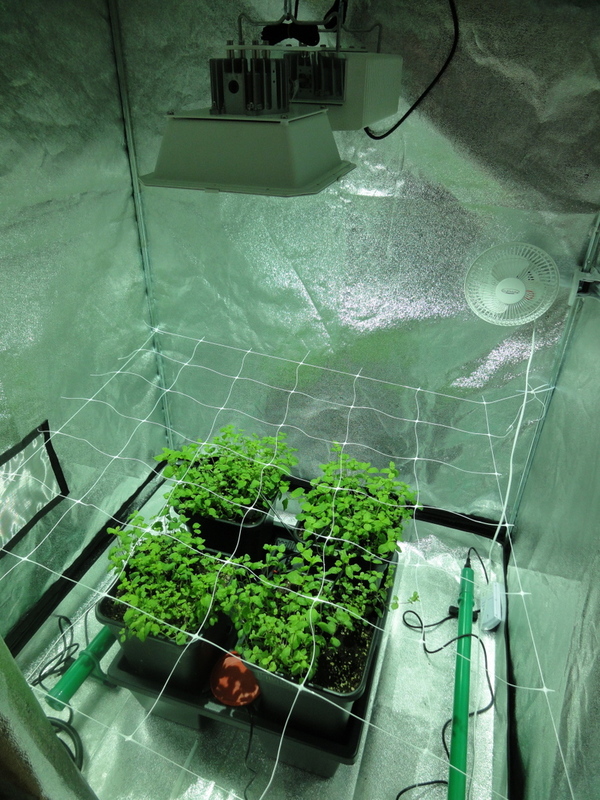 This growing system offers the indoor gardener the benefit of being able to experiment with any growing media (clay pebbles, coco fibre, soil, perlite/vermiculite) Simply plug the pump into a standard 15-minute segmental timer and set for 1x 15minute nutrient delivery (pump on) every third hour throughout the daylight period. *Heres the key to successful plant growth using a Wilma Dripper system..Do not ignore the recommended nutrient dose's as stated above! 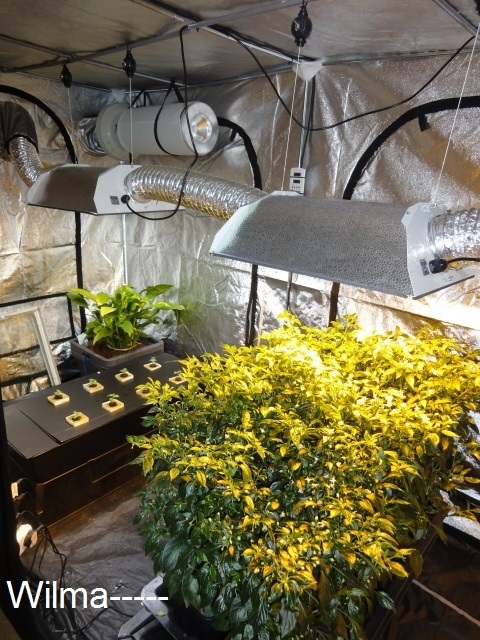 Yes, you may find that in the hotter months or in a very hot grow room that you can increase feeds from 3-4 during daylight hours to possibly 5-6 but this will come at the risk of overwatering and the run-off not fully leaving the pot before the next dose. This will then lead to root rot in a worst case scenario and can effectively destroy a crop within days. Some of our Wilma gardeners have ignored the recommended doses and have even left the pump on continuously throughout the daylight hours. 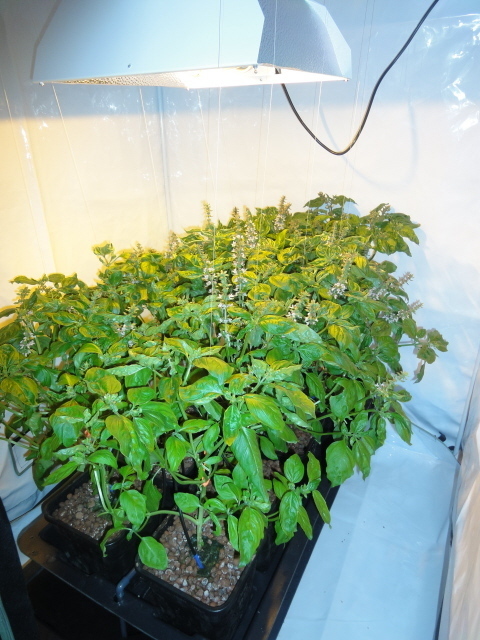 They have then reported to us that they have never seen such big healthy feeding plants, but inevitably there will always come a time when these gardeners encounter a major problem with their favourite plants and this issue always comes back to an over watering problem, and especially so for Soil or Coco users! We have years of experience with this system and we will happily help you obtain maximum results from your Wilma system! Leighton's nutrient recommendation: Soil: CANNA UK Terra Vega & Terra Flores with enhancers. Leighton's nutrient recommendation: Coco: Dutchpro complete fertilisersGrow & Bloom and enhancers. Leighton's nutrient recommendation: Clay Pebbles: Plant Magic Hydro Grow & Bloom and enhancers. Please see photos for some of our favourite in-store Wilma grows!